In today's world, people are no longer passive receptors of brand messages, but active participants in two-way conversations. We must lead with human values to form that necessary social bond with our audiences. As in any social situation, those who focus around the needs of their audience tend to form far more meaningful and lasting relationships. While at the same time, they earn trust by being clear in their intent and acting in a way consistent with their stated point of view. Nielsen reported that purpose led narratives are more effective at driving earned media, which is trusted by up to 92% of consumers as opposed to 24% for advertising. But what exactly is ‘purpose’? 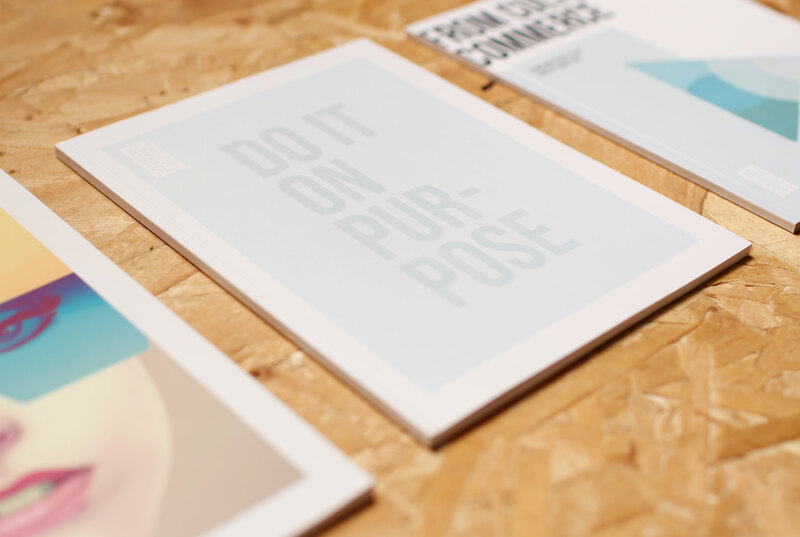 Drawing on a range of sources currently circulating the industry, we have published a new book Do It On Purpose, which aims to definitively answer this question. This is not just our view on what purpose is, but also why it is important and how you might apply it for competitive advantage throughout your organisation. Download it here. You can read Nick Timon's (author of Do It On Purpose) thought piece on the subject for Marketing Magazine here.